Those words by Jenna Valle-Riestra, a junior communications major at Sonoma State University, describe what many Sonoma State students are feeling as they prepare to pay an additional $270 in tuition fees. 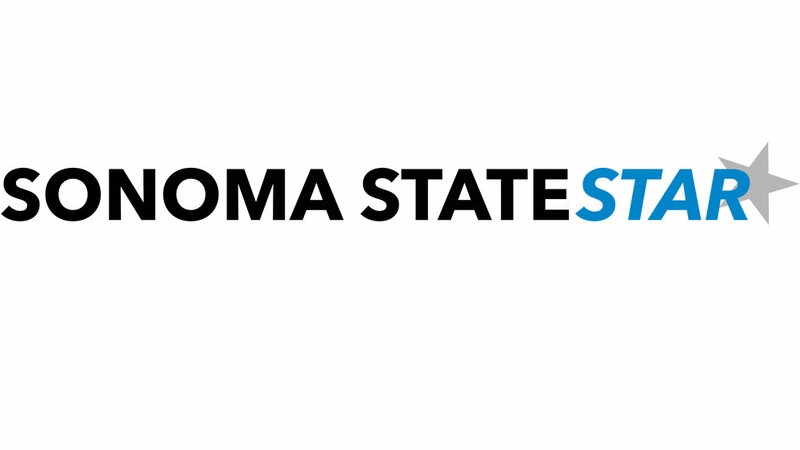 Students and faculty at Sonoma State had mixed reactions to the increase, approved March 22 by the California State University board of trustees, for all 23 Cal State campuses beginning in the fall. The current average tuition is $5,472. In return, the California State University system has promised a more direct path toward four-year graduation for every student from the moment they decide to attend a CaliforniaState University. Graduation Initiative 2025 is a push from the CSU board of trustees to increase four-year graduation rates and improve student retention, as well as close equity gaps between low-income students and the rest of the student population. It comes on the heels of a similar initiative launched in 2009 that achieved its goal of increasing the graduation rate for first-time incoming CSU freshmen from 46 percent to 54 percent. The four-year graduation rates of first-time freshmen are much lower, but have steadily increased since 2008 from 16.2 percent to 19.1 percent in 2011, and are projected to continue rising. The graduation rates after 4 years follow a similar upward trend and are much higher, with five-year graduation increasing from 40.1 percent in 2008 to 46.8 percent in 2010. Comparatively, Sonoma State’s first-time freshmen graduation rates in four years are higher, staying around 28 percent from 2008 to 2011. A CSU report said for transfer students who entered in fall 2011, Sonoma State had by far the highest two-year graduation rate at 47.4 percent, with the next highest school at 36 percent. According to documents released by the CSU, the goal of Graduation Initiative 2025 is to increase the four-year graduation rate for first-time freshmen to 40 percent, the six-year graduation rate for first-time freshmen to 70 percent, the four-year graduation rate for transfer students to 85 percent and the two-year graduation rate for transfer students to 45 percent. There are three different parts to the plan. After a third of the additional $77.5 million from the tuition increase is set aside for financial aide, CSU campuses will hire more faculty, make more classes available and increase the effectiveness of advising. Gary Delsohn, interim communications director for SSU President Sakaki, said the president is committed to improving retention and graduation rates for all Sonoma State students. “The campus has taken a number of substantive steps that are consistent with the CSU Graduation Initiative 2025,” Delsohn said. “While we don’t yet know the exact impact of all these changes, we do know that graduation applications are up 11 percent compared to a running average of the three prior years, so we are optimistic,” he said.